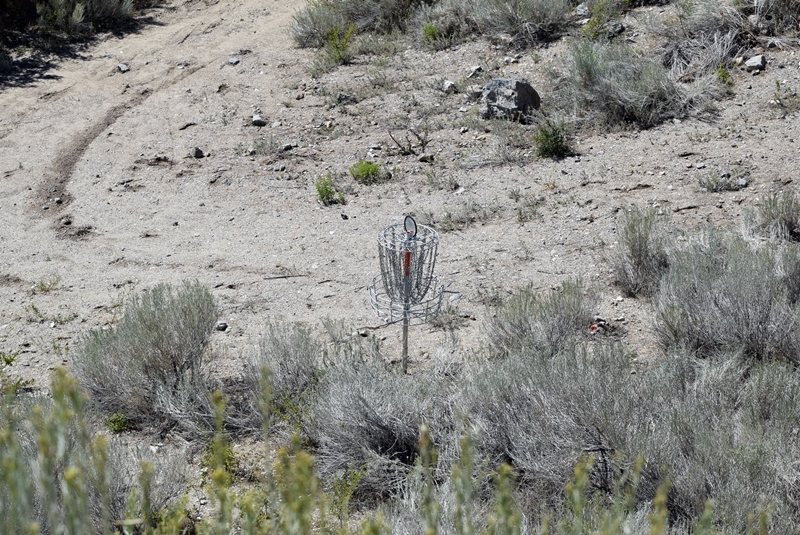 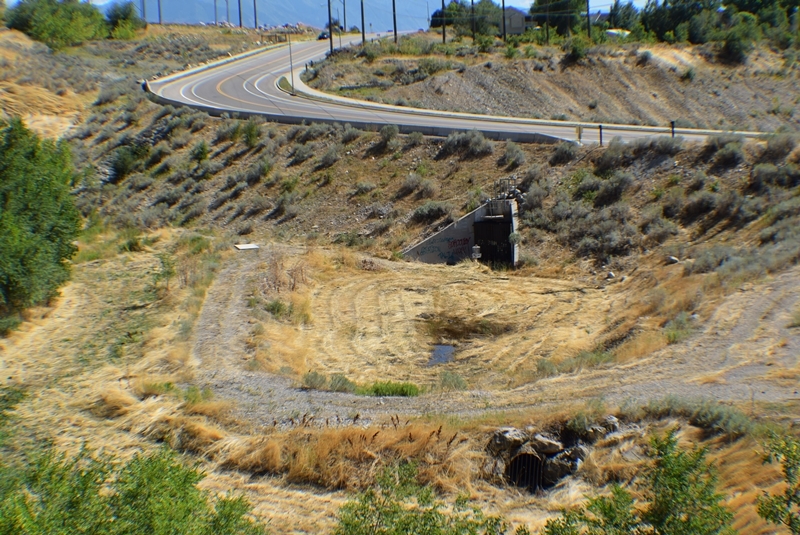 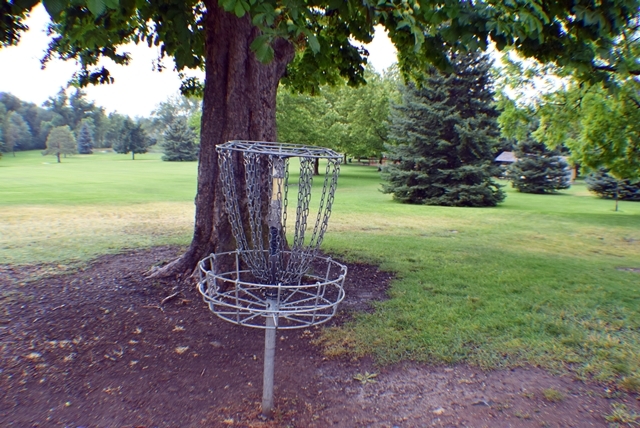 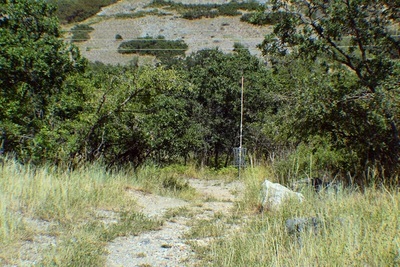 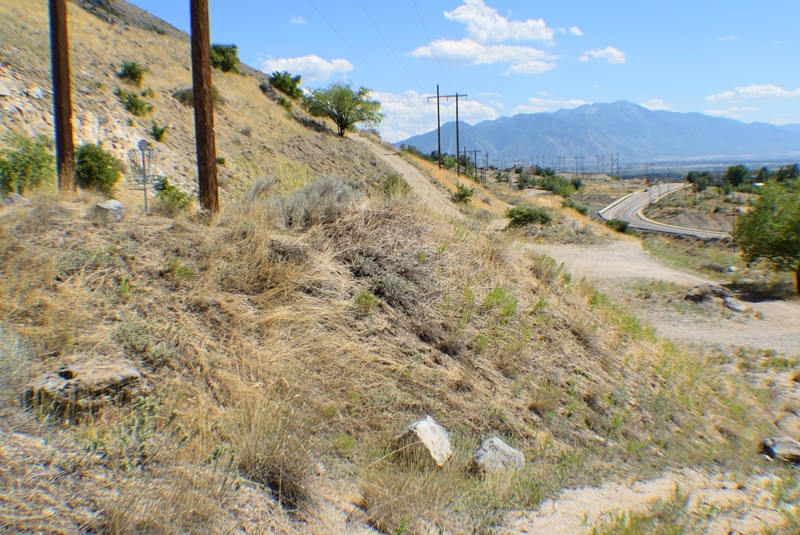 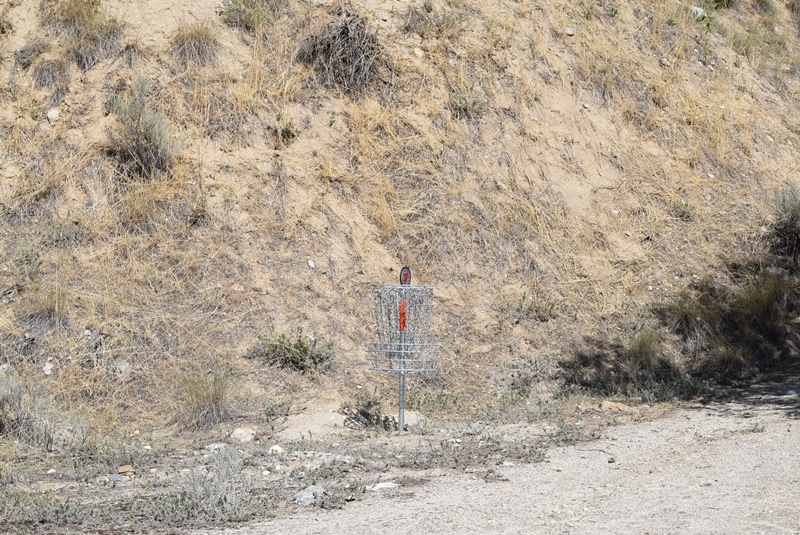 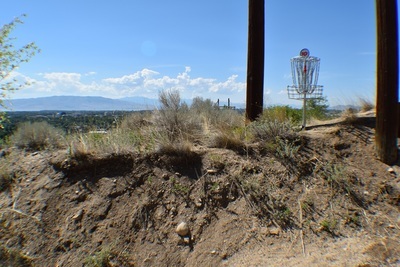 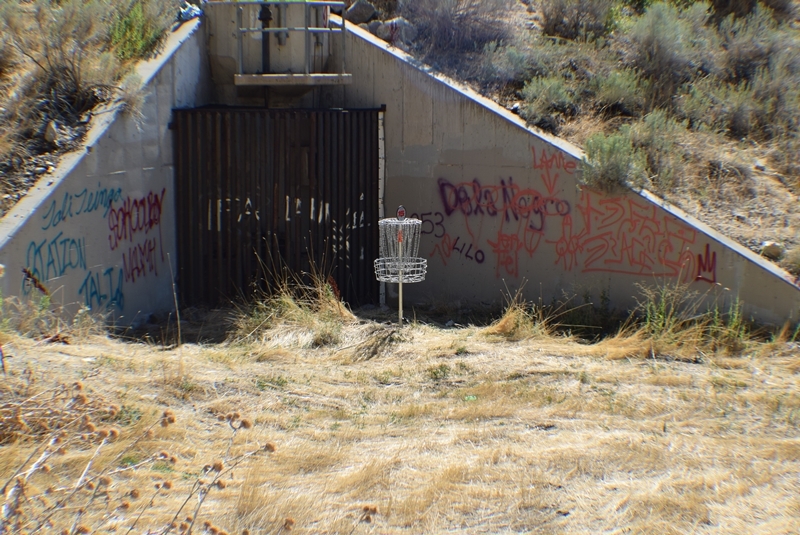 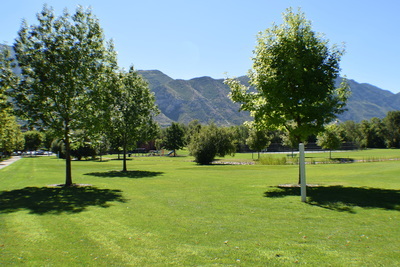 The course at Rock Canyon Park, just above the Provo Temple, has baskets are of very high quality (they were built by Martin Bohn), which catch the Frisbees very well. Although the course only has 10 holes, if you’d like a longer game, you can play the course forwards and then immediately after play the course again backwards, giving you a full 20 holes! 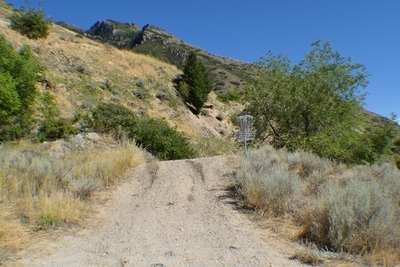 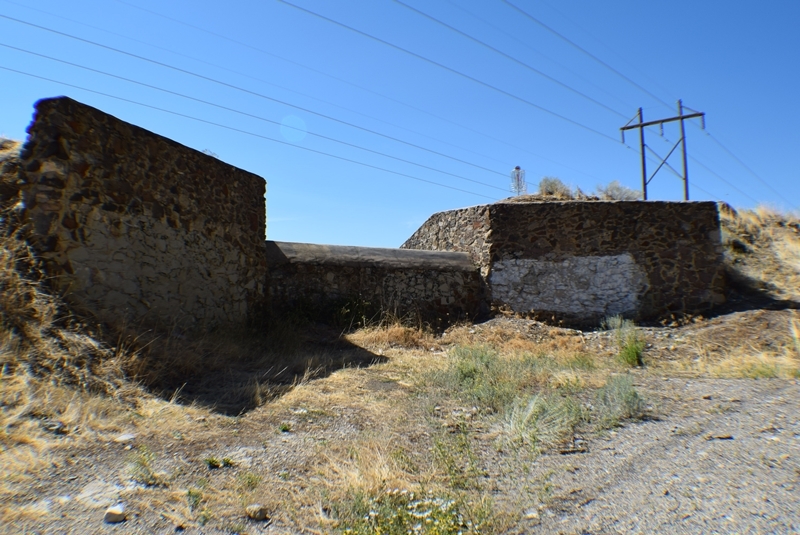 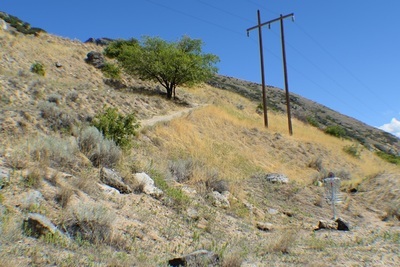 The terrain is a little rough and steep, and it may be to your advantage to use a spotter so you don’t lose your Frisbees. 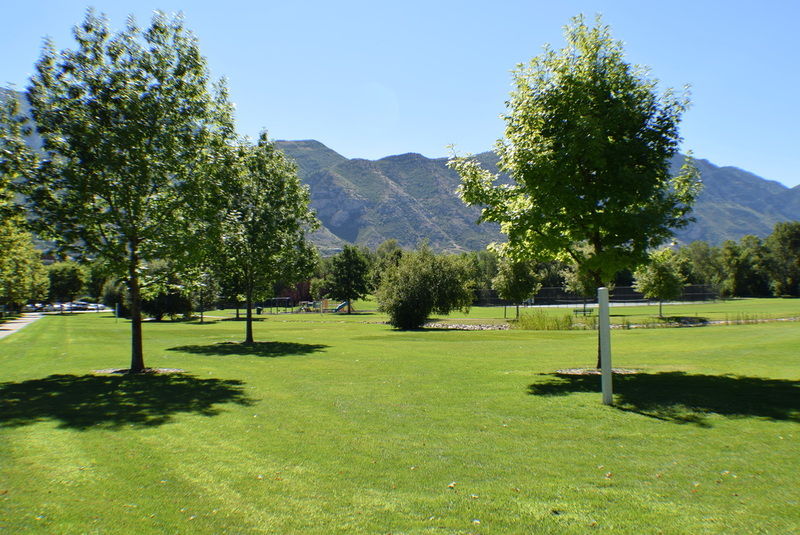 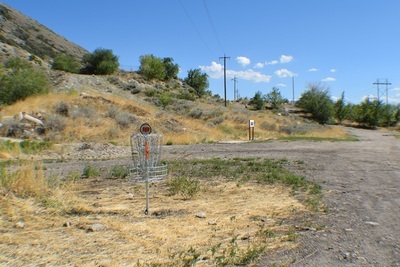 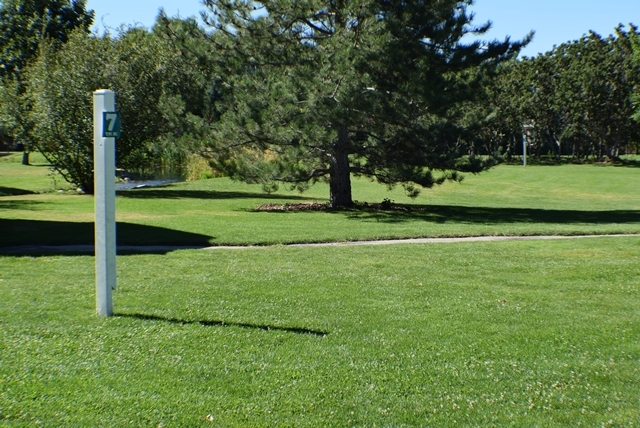 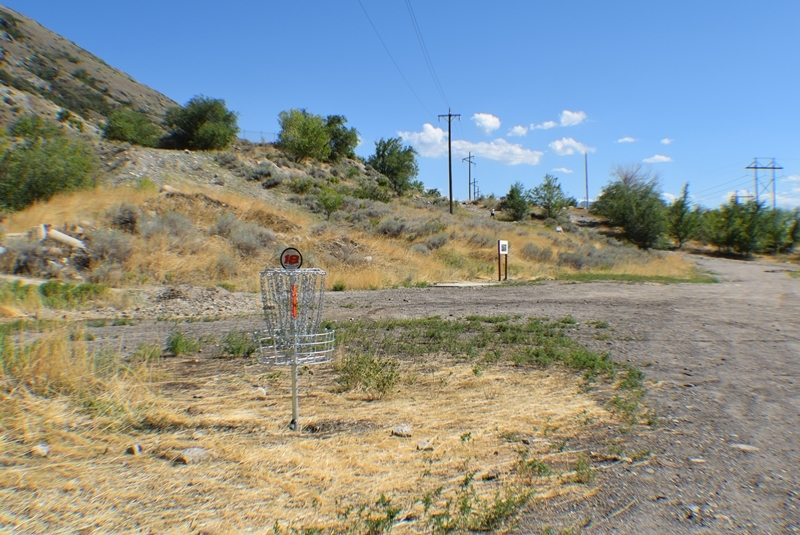 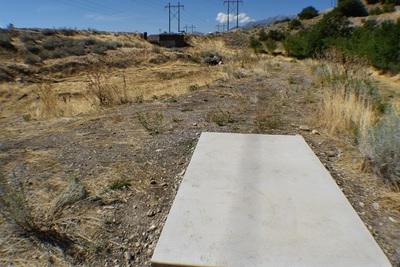 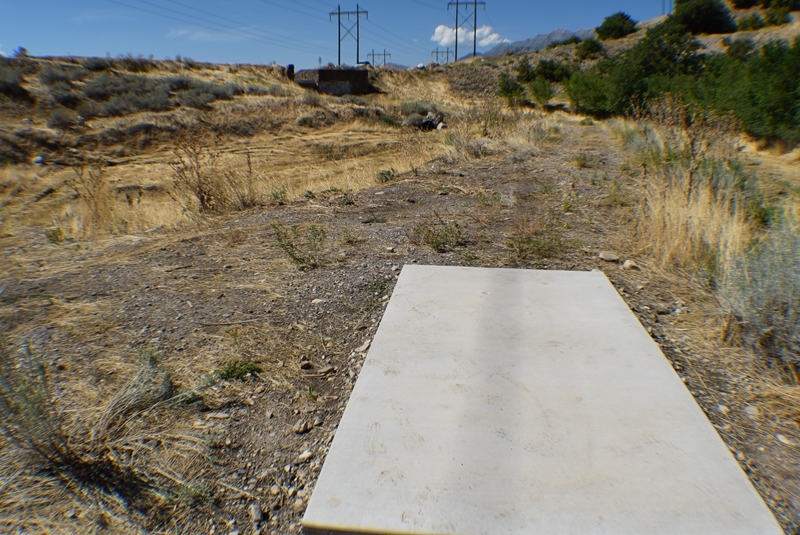 Provo City met with veterans of Disc Golf who have been playing for 20 years. 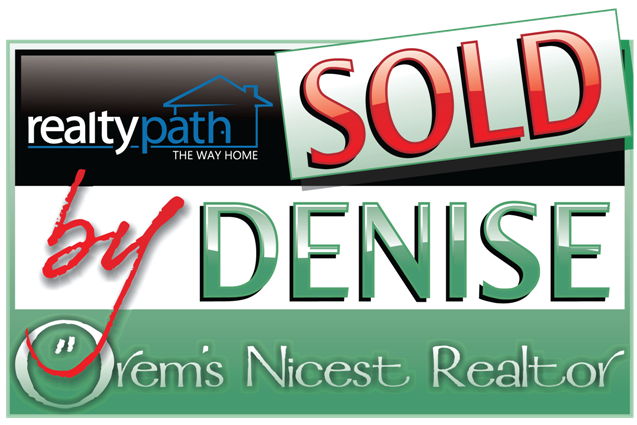 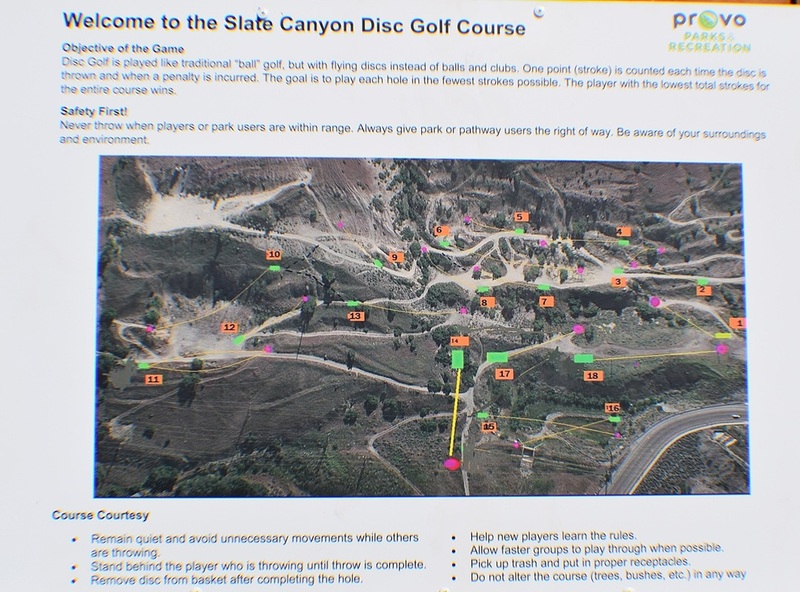 The result is a fun and challenging course. 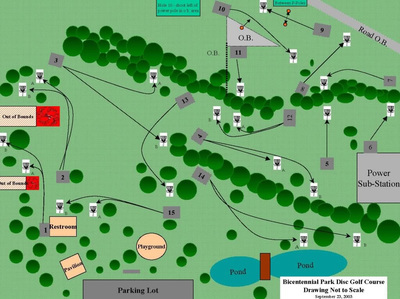 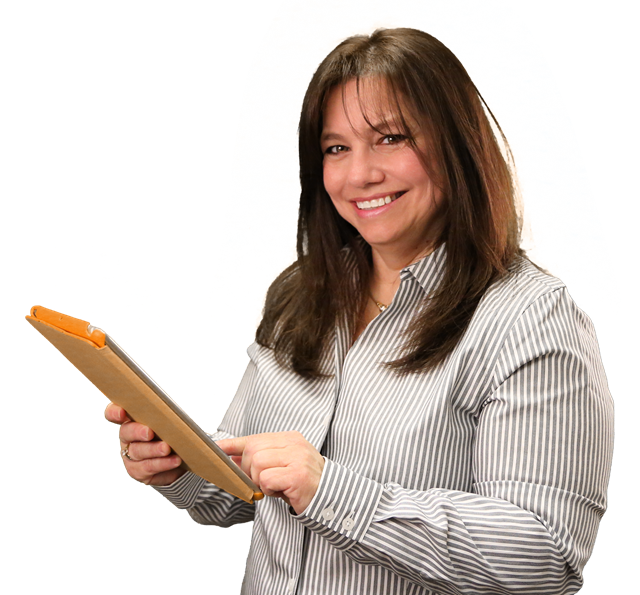 It is a more advanced course because of the elevation changes. 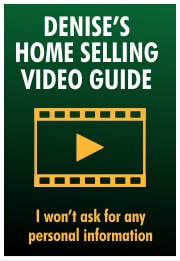 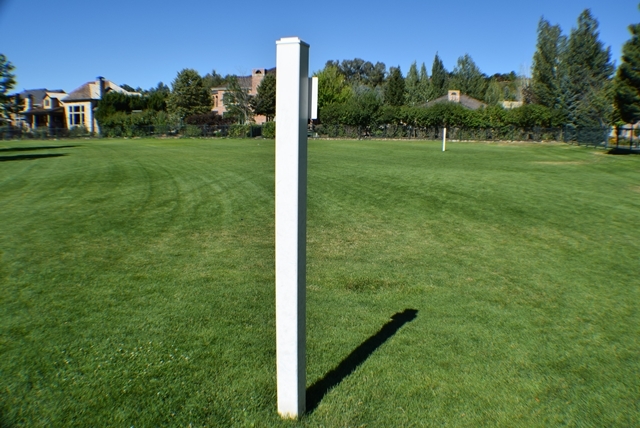 If you can throw 300 feet you'll do fine, but you have to hit the fairway. 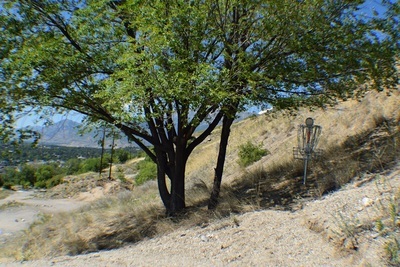 The 18-hole course is all par three.